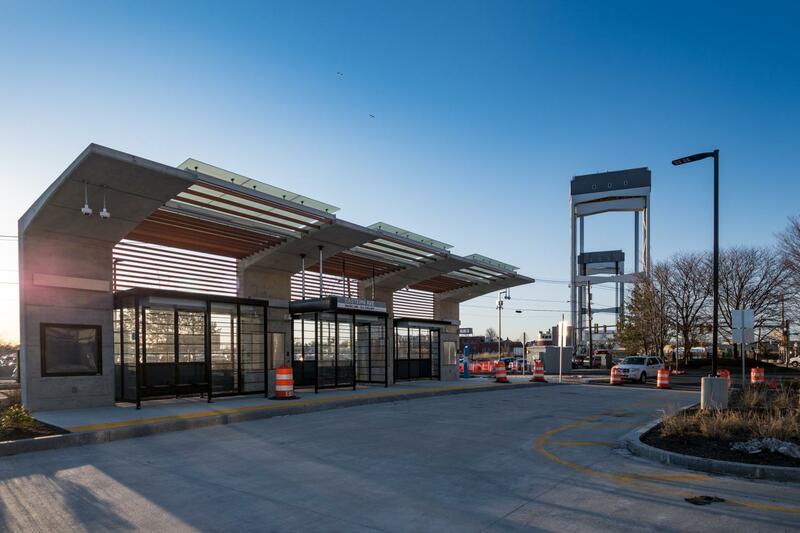 If you live in East Boston and Chelsea, there’s a new way to get where you need to go: Silver Line 3 Chelsea (SL3). The SL3 travels through Chelsea and East Boston to Logan Airport, the Seaport District, and South Station. 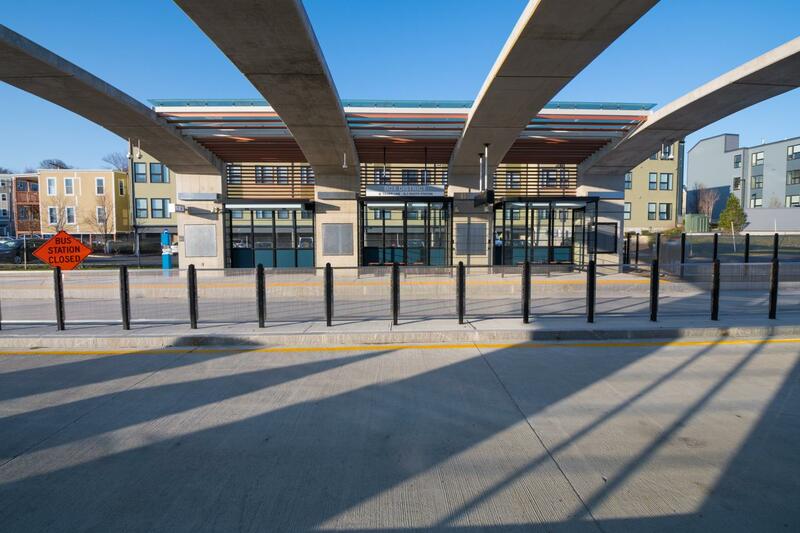 It makes connections to many area bus routes (including the 111, 112, 114, 116, and 117), as well the Blue Line, Red Line, and Commuter Rail. 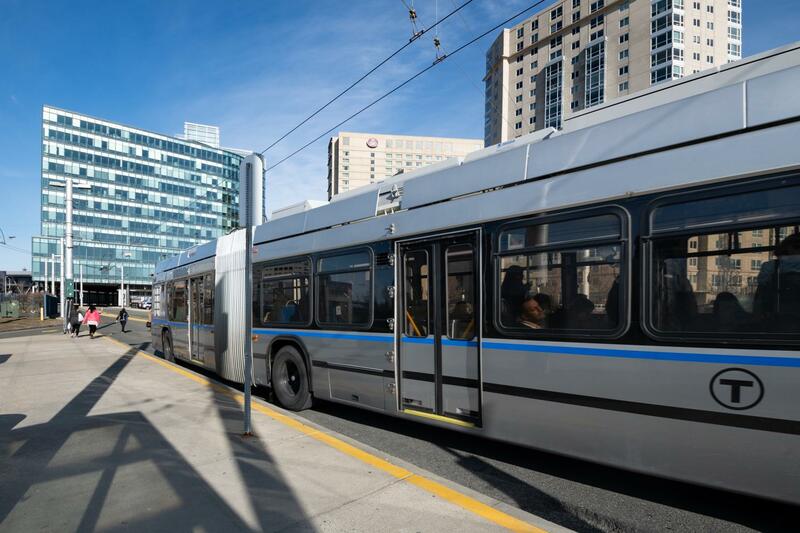 Silver Line buses are larger than regular MBTA buses, with room for more passengers as well as luggage and strollers. 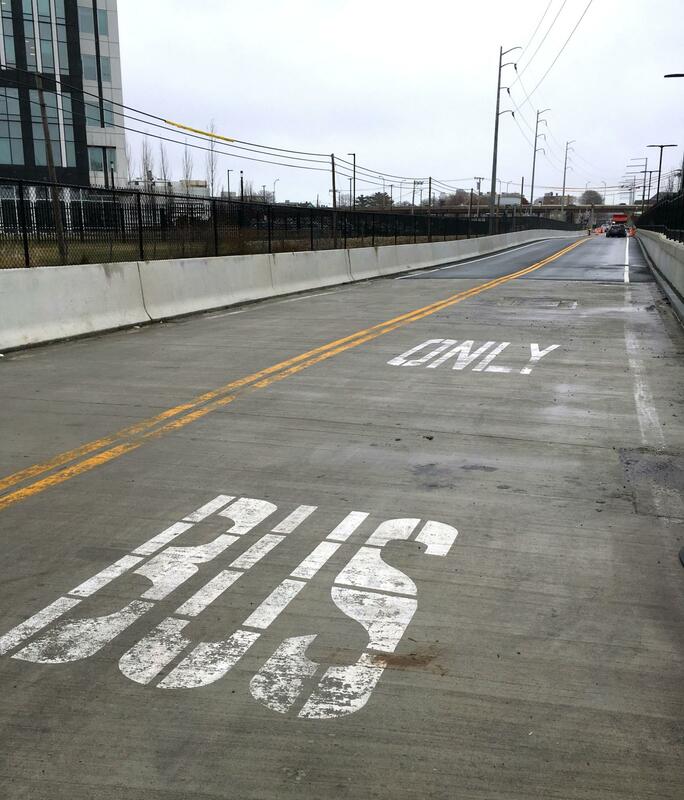 And don’t worry about getting stuck in traffic—the SL3 travels in dedicated bus-only lanes through Chelsea. Where does the SL3 stop? Where does the SL3 connect to other bus routes? 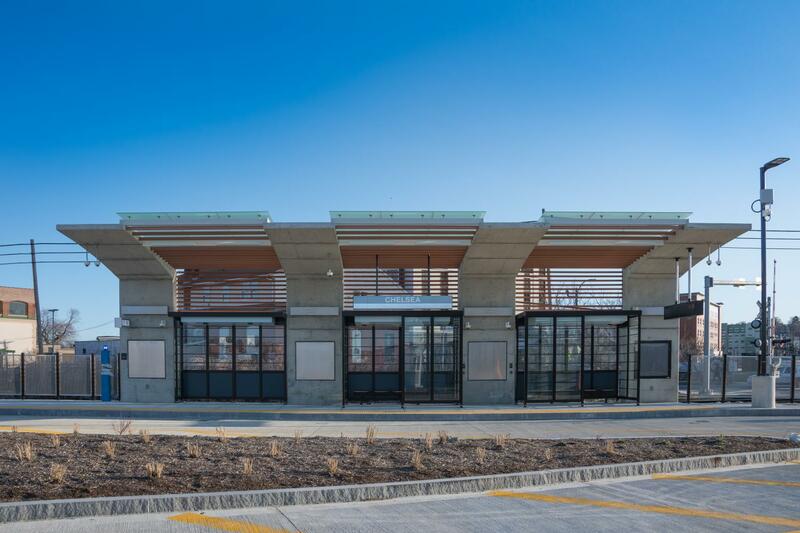 You can make quick, easy connections to bus routes 111, 112, 114, 116, and 117 at the new Silver Line stations in Chelsea. What are the new stations like? Are the SL3 stations and vehicles accessible? All SL3 vehicles are accessible to people with disabilities. 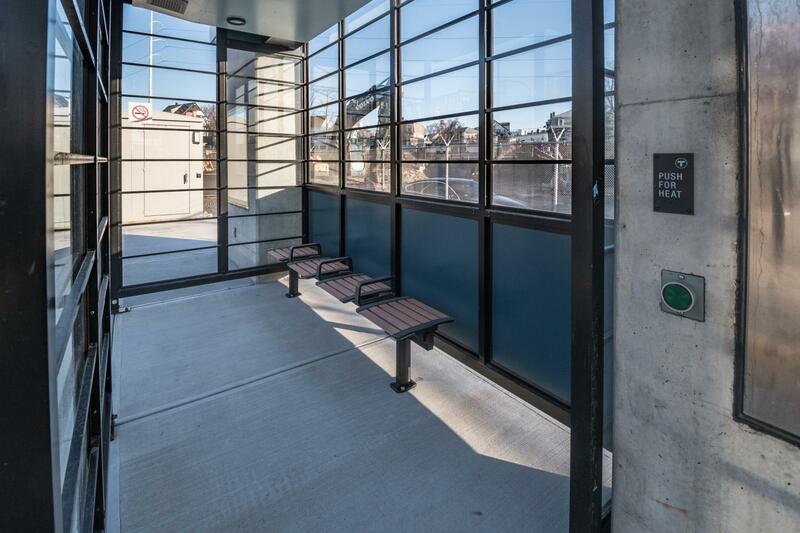 Every station features raised boarding platforms with tactile warning strips. Bellingham Station is accessible via the north side of 6th St. When does the SL3 run? A one-way, end-to-end trip between Chelsea Station and South Station takes about 30 minutes. How much does the SL3 cost? Transfers to other subway lines are free. SL3 rapid transit buses are roomier and offer a smoother ride than other MBTA buses. Like other Silver Line buses, they include plenty of space for luggage if you're going to the airport. 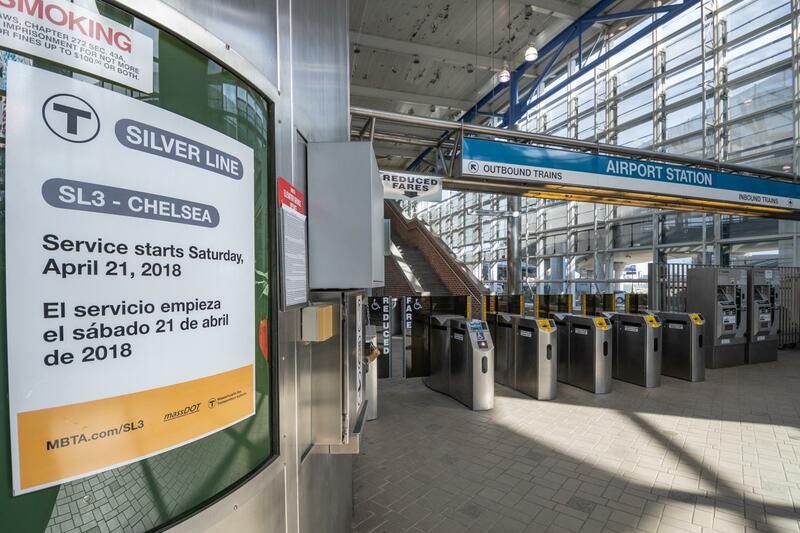 All Silver Line buses are accessible to people with disabilities. How does the Chelsea Street Bridge impact the SL3? We alert SL3 drivers before the bridge goes up and provide alternate routes based on real-time traffic information. Those alerts will be available to the general public soon.